Borderlands 2 the good old looter shooter and the best in class of this genre just received an uplift with Gearbox offering free 4k texture packs and also announcing the sequel to the series named Borderland 3. All this news and update hyped the crowd and long-time players to reboot the title once again and relive the story again before the sequel. According to a report, the game peaked just shy of 60k players last week as highlighted in steam charts where the game hit 59,333 concurrent players. All this boils down to the hype that the recent announcements made and the heavy discounts the game received this week. But that doesn’t make the game mediocre. In fact, Borderlands 2 offers a wide variety of story-driven campaign and co-op looter shooter experience at its core followed by loads of customization options. The game has a “very positive” review on steam since its launch in 2012 and has remained the same since then. 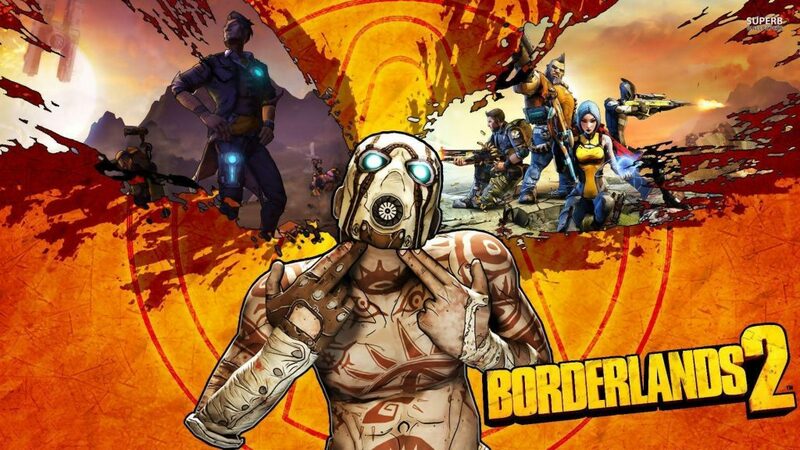 Even after loads of negative reviews, it received after the announcement of Borderlands 3 being 6-months exclusive to Epic Game Stores set to release on September 13th,2019. The Borderland series have been fan favourite since long and borderland 2 was the best among them. Many reviewers said that the game was ahead of its time and offered a very new and fun approach to game mechanics, that other games were missing or failed to implement properly. With developers still remaining active and giving out updates occasionally, the game may even hit 80k concurrent players in the coming weeks as the release for the sequel comes closer.